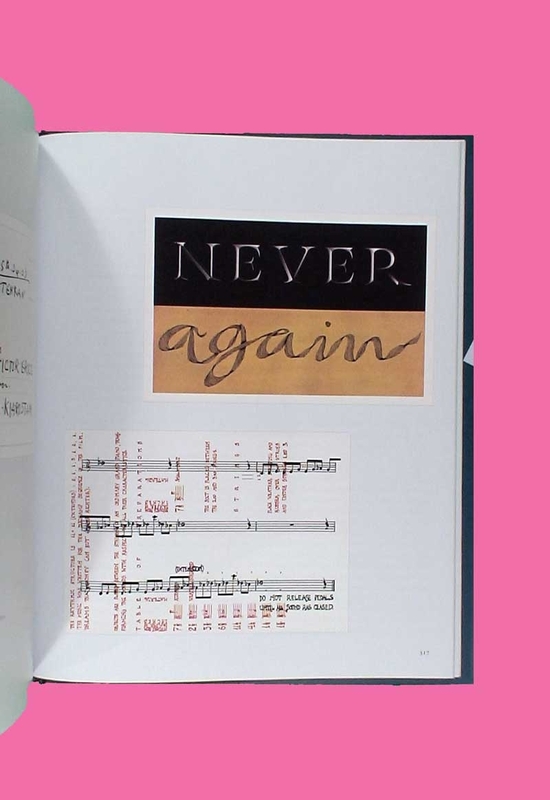 Over the last twenty years an increasing number of artists have turned to expressing themselves through postcards. 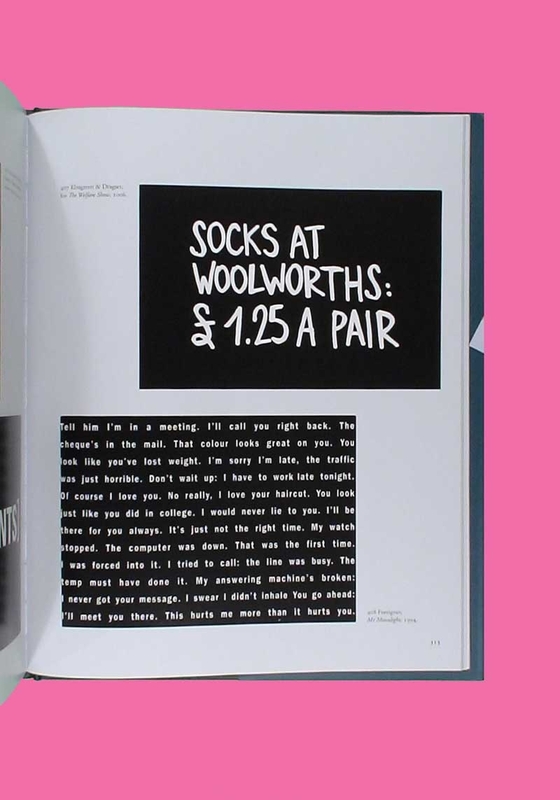 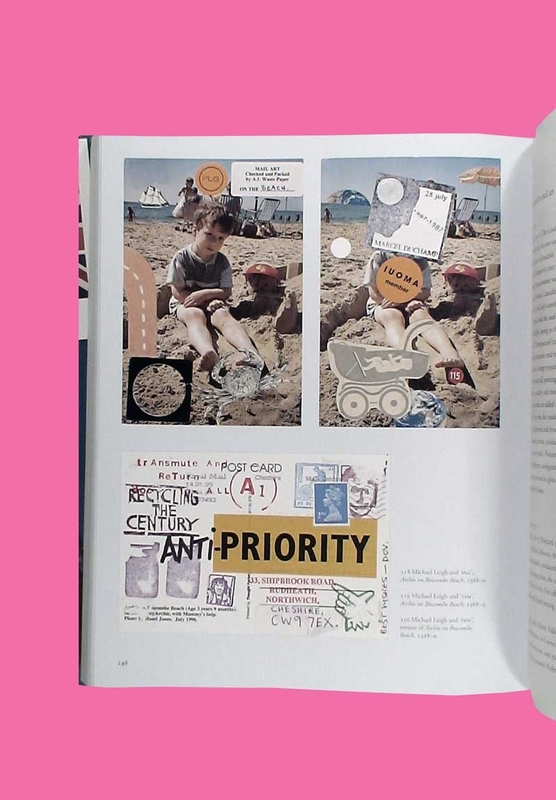 Whether by way of installation, collage, addition to, or alteration of existing postcards, or the production of postcards themselves, many prominent artists employ the medium in some form. 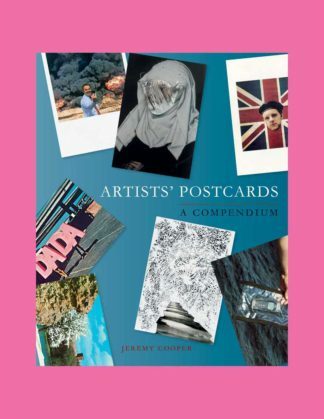 “Artists’ Postcards” traces the origin of artists’ fascination with postcards from the early 1900s but with a focus on the contemporary, revealing the significant number of artists who have made creative and unusual artworks in postcard form. 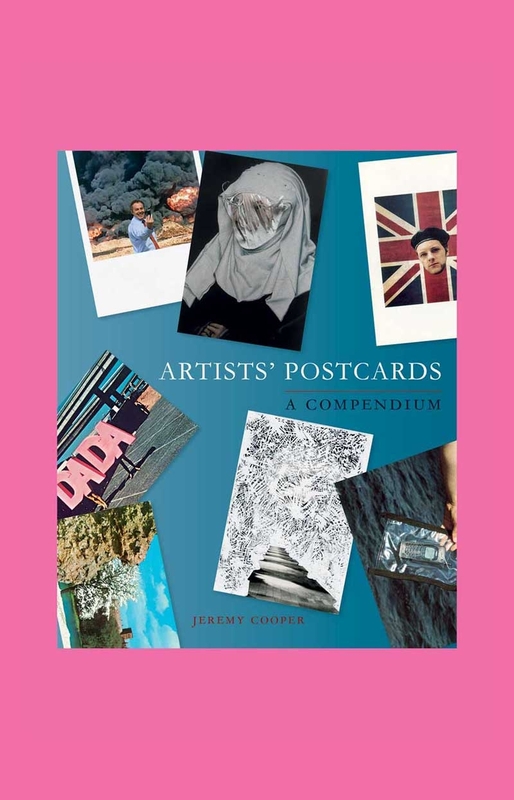 With more than 400 images of postcards created by many well-known artists, “Artists’ Postcards” is the first critical guide to the subject. 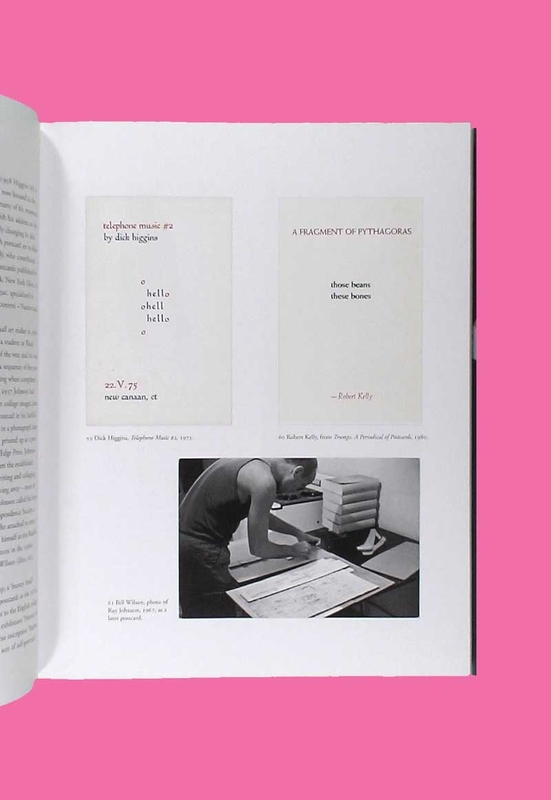 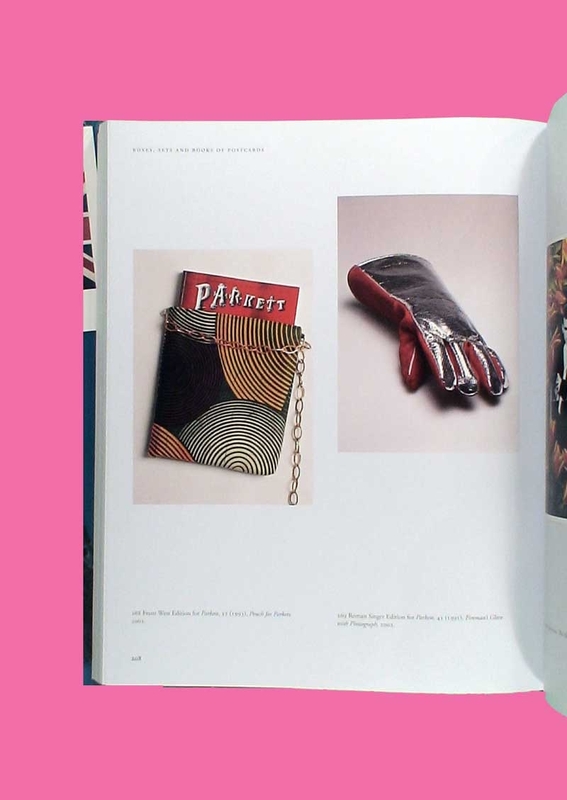 From surrealists to Fluxus and conceptual artists, this book includes an array of historical and contemporary postcards by such artists as George Grosz, Bruce Nauman, Richard Long, David Hockney, Richard Hamilton, Susan Hiller, Joseph Beuys, Ben Vautier, Dieter Roth, Ray Johnson, Gordon Matta-Clark, Gavin Turk, Tacita Dean, Gilbert and George and Rachel Whiteread. 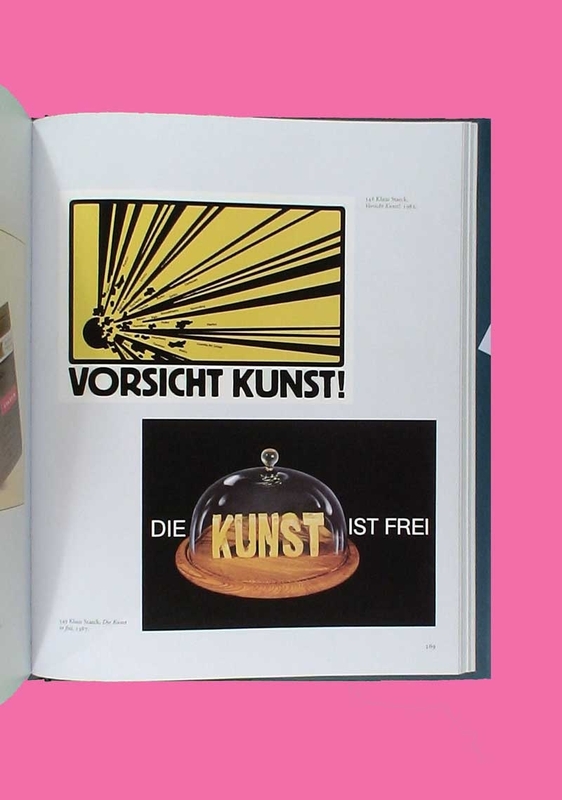 “Artists’ Postcards” will be of interest to artists and graphic designers, as well as to postcard collectors.